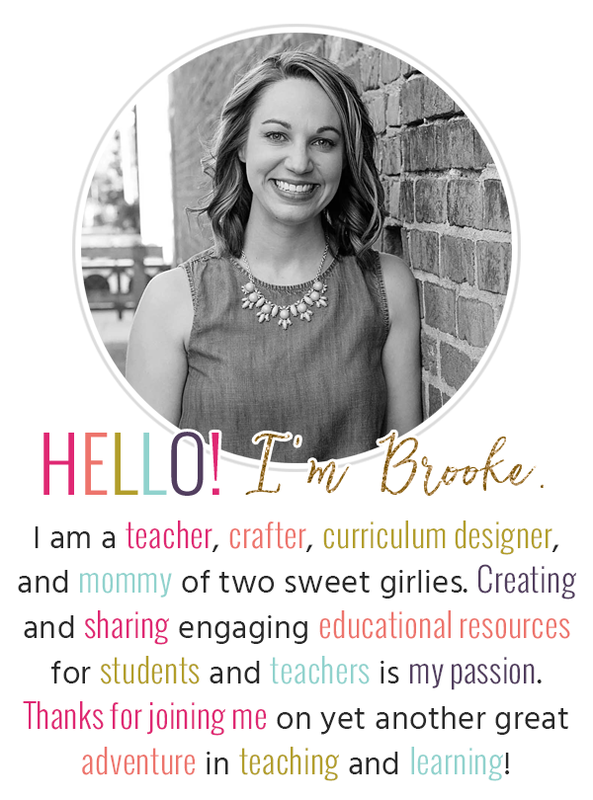 I also have a classroom website that I try to update each week with parent information and student work. The most success I have had getting parents involved in my classroom is through our weekly Mystery Readers program. It is easy to manage (much easier than I thought it would be), and the students and guest readers absolutely love it! We have had parents, older siblings, grandparents, aunts and uncles, and even famous country music stars come read to our class, and it truly is an experience that the students and I look forward to. If you're on the fence about starting a Mystery Reader program, I would highly recommend it. I posted a freebie on my blog from my Mystery Readers Kit a few weeks ago, so here it is again for those of you who may want to use it. Enjoy and don't forget to link up to the party! I love the way your newsletter is set up. Is there any way to get a copy of it. Thanks. Love the mystery reader idea! And your newsletter is great!! :) Thanks for linking up!